South Florida residents and visitors alike rely on their cars to get around and enjoy all that south Florida has to offer. So, what happens when you lock yourself out of your car or lose your car keys? You call our Pompano Beach FL automotive locksmith! When you need a car locksmith in Pompano Beach FL, we are the best choice. We have fully-equipped mobile “shops on wheels,” and we can get to your location in less than 30 minutes. Once we arrive at your location, our skilled technicians will have you back on the road in no time. Locked out of your car? Key locked in the car? Lost car key? Our Pompano Beach FL locksmith 24 hour car unlock service does it all! We unlock car doors, unlock car trunks, unlock glove compartments, and more. Need a car key replacement or a duplicate car key? Our mobile locksmith unit can make a replacement car key for you in minutes! 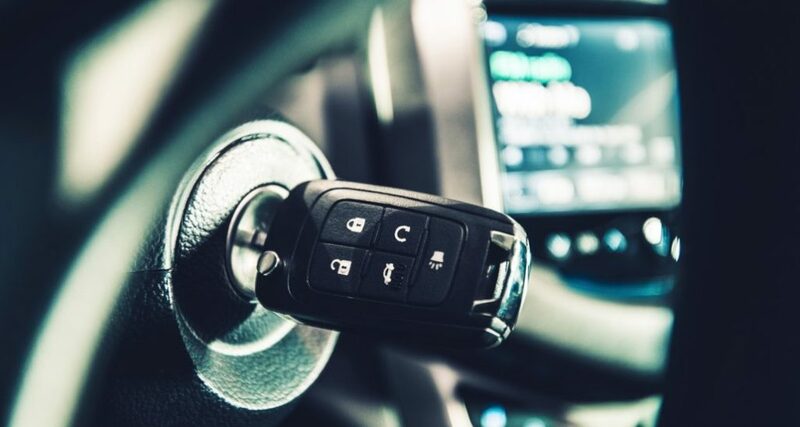 We do domestic and foreign car key replacement, we cut and program car keys, including chip keys, transponder keys, remote head keys, laser cut keys, and remote key fobs for push-start engines. Your key may open the doors, but it won’t start the car if it is not correctly programmed. We program all car keys, regardless of year, make, or model. So, for car key programming done right, call our Pompano Beach locksmith. Is your car key stuck in the ignition or the key won’t turn in the ignition? Our Pompano Beach car locksmith can repair your ignition on the spot! If necessary, we can rekey your car ignition or replace your ignition cylinder, as well. We repair or replace motorcycle locks and ignition, including replacement motorcycle keys, gas cap keys, and storage compartment keys. Car dealers who need a replacement car key or spare car key for their inventory can depend on us to provide fast, reliable car key replacement services to them and their customers. Why Call Our Pompano Beach FL Car Locksmith?